The facility land, which was leased to GM India by the state, will now be transferred to MG Motor India Pvt. Ltd. for a fee. Chevrolet has finally got a buyer for its Halol, Gujarat-based manufacturing facility. 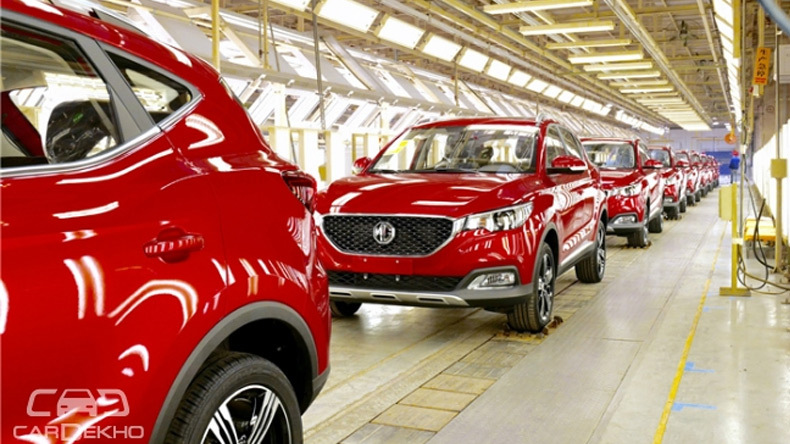 Chinese auto major SIAC (Shanghai Automotive Industry Corporation), which announced its entry in the Indian market with the MG label last month, will take over this recently shut facility. It was long speculated that SIAC, which happens to be GM’s Chinese partner, is looking forward to buying this facility (on sale for a long time) for the introduction of the MG brand in India. The Shanghai-based automaker signed a MoU (memorandum of understanding) on July 05, 2017, with the Government of Gujarat. The facility land, which was leased to GM India by the state, will now be transferred to MG Motor India Pvt. Ltd. for a fee. SIAC is a big name in China and it will reportedly invest around Rs 2000 crore at the Halol facility. Further, there will be another Rs 1000 crore infused in the same region as a few Chinese auto ancillaries are likely to follow SIAC in Halol as well. Three new automakers announced their arrival in the Indian market this year: Groupe PSA (Peugeot, Citroën and DS Automobiles), Kia Motors Corporation and Morris Garages (MG and SIAC). 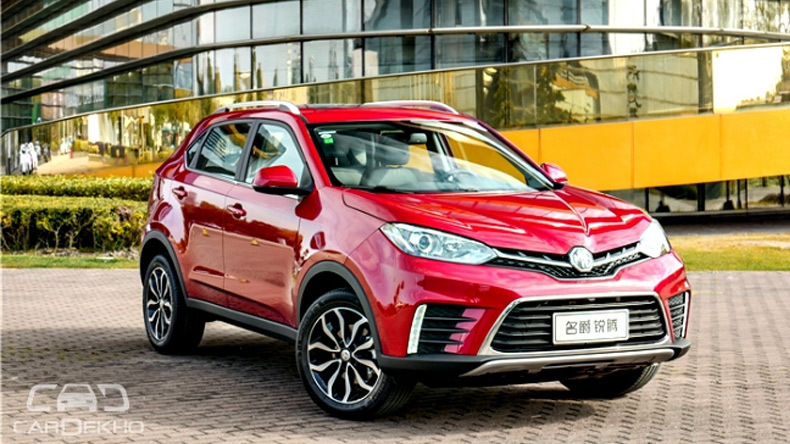 It seems like it would be relatively speedier and more economical for MG to start its operation at the Halol facility since it was in continuous operation until May 2017 compared to Kia, which is coming up with its own plant in AP. However, both have promised to commence operations by 2019, while Peugeot is eyeing for a 2020 relaunch with its JV with the CK Birla group.